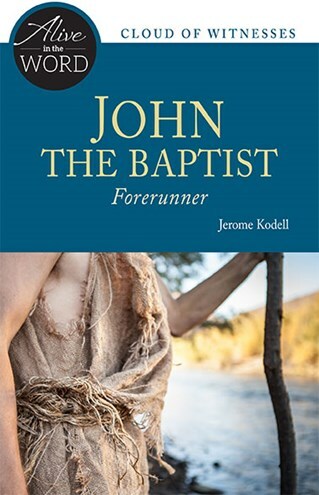 A fiery preacher and humble servant to the coming kingdom of God, John the Baptist prepared the way for Jesus. Three gospel passages capture his message and its meaning and invite us to make way for Jesus in our hearts and in our world. Jerome Kodell, OSB, is the former abbot of Subiaco Abbey in Arkansas, one of the founders of Little Rock Scripture Study, a contributor to Give Us This Day, and the author of numerous books and articles, including The Catholic Bible Study Handbook, Twelve Keys to Prayer, and Life Lessons from the Monastery. His retreats and reflections are a welcome contribution to the life of the church.